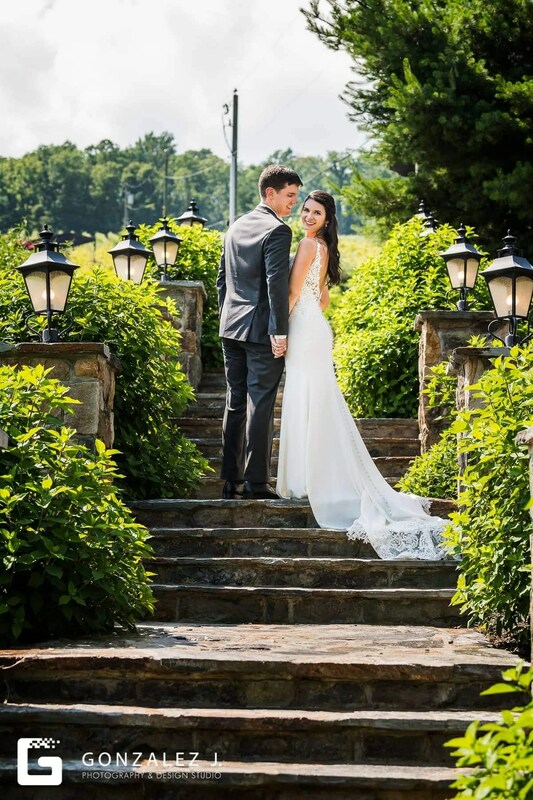 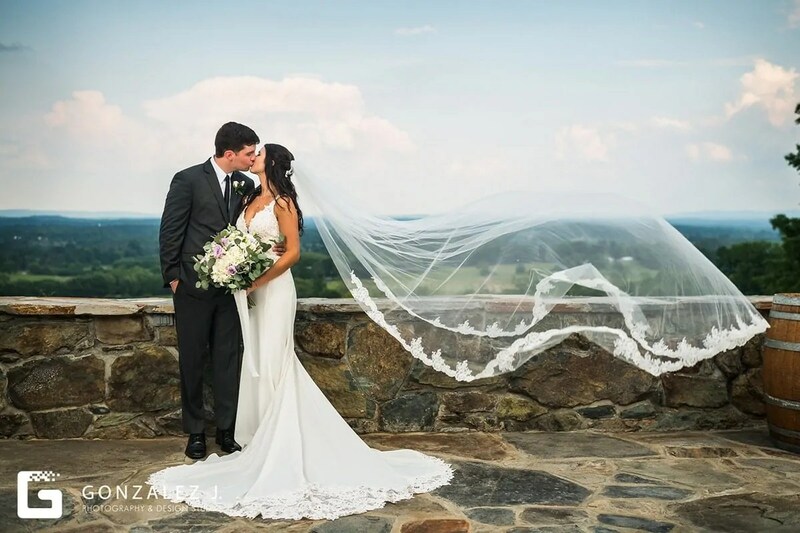 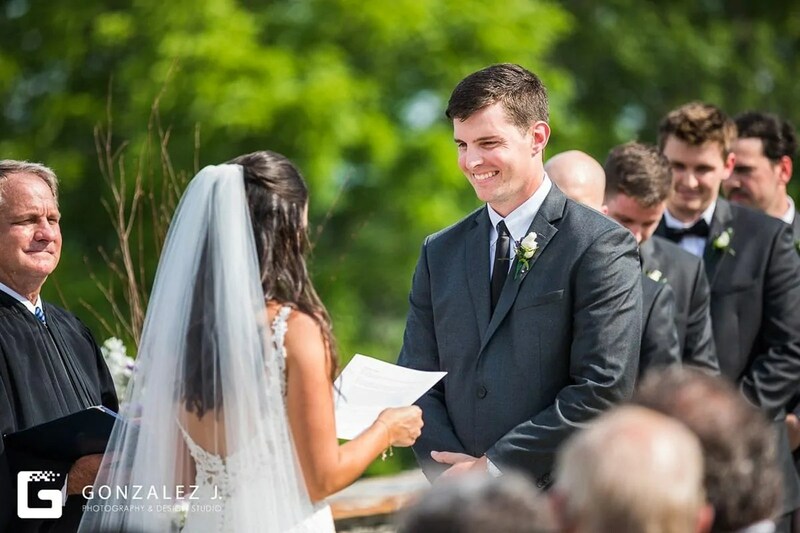 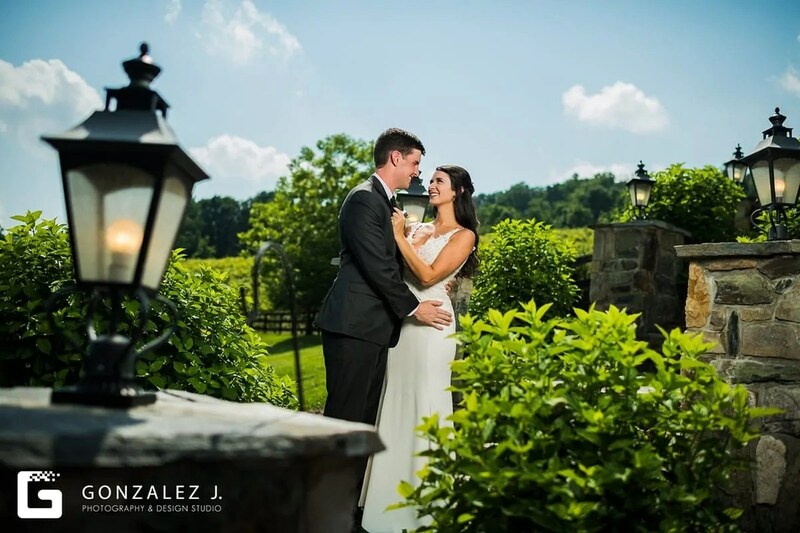 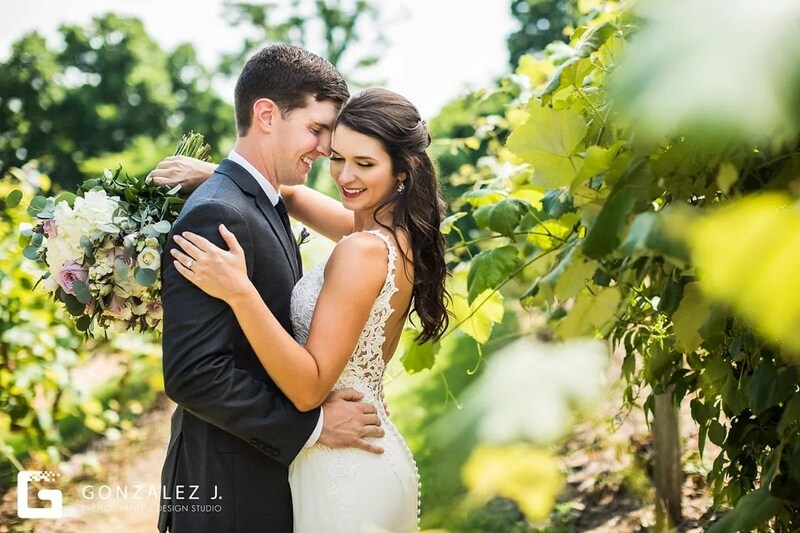 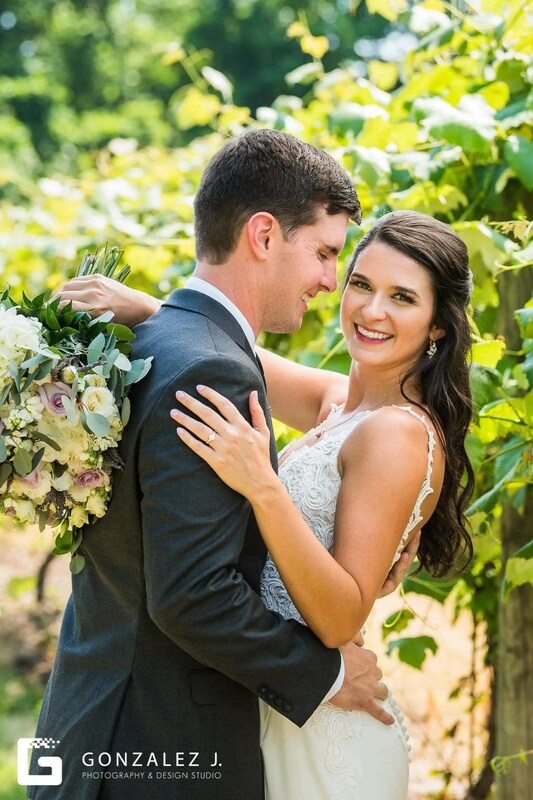 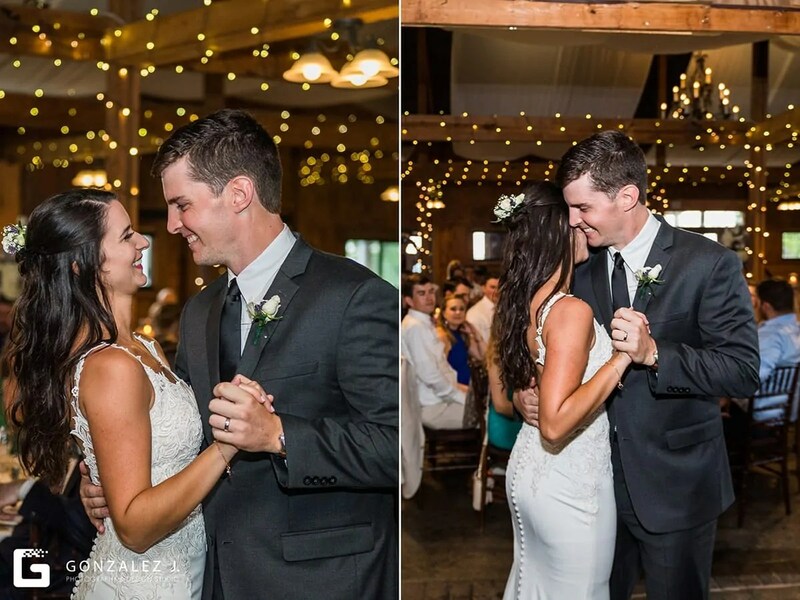 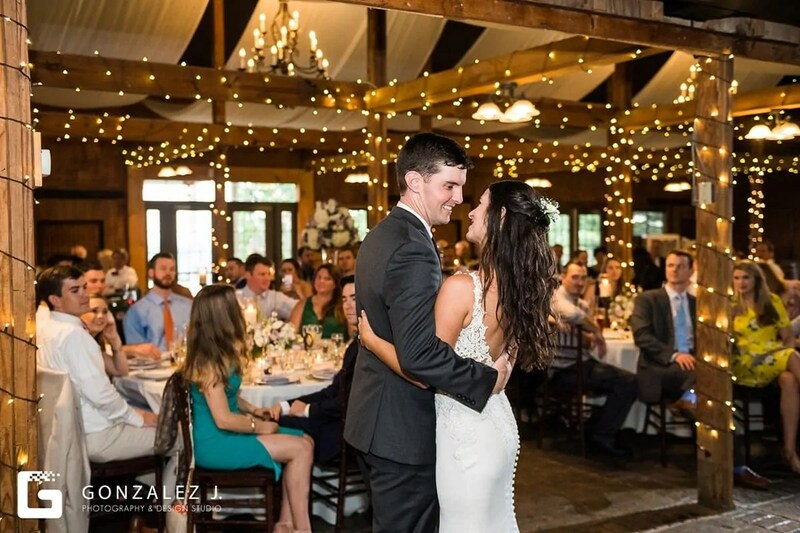 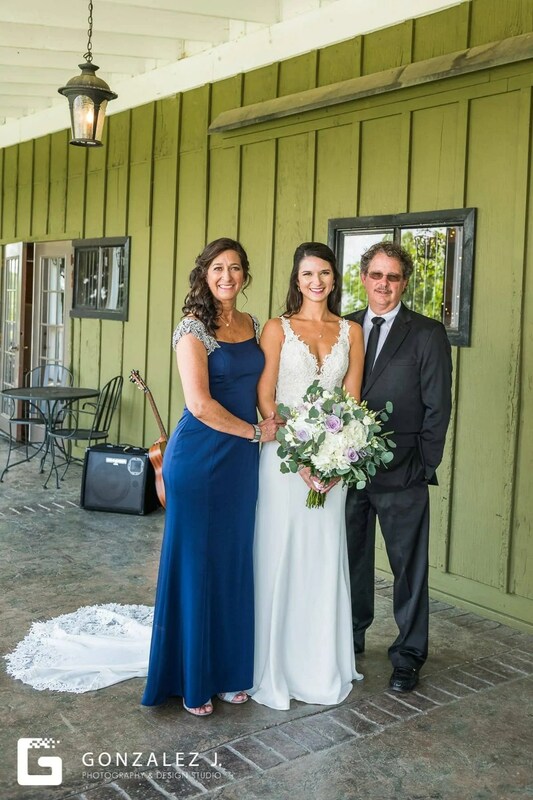 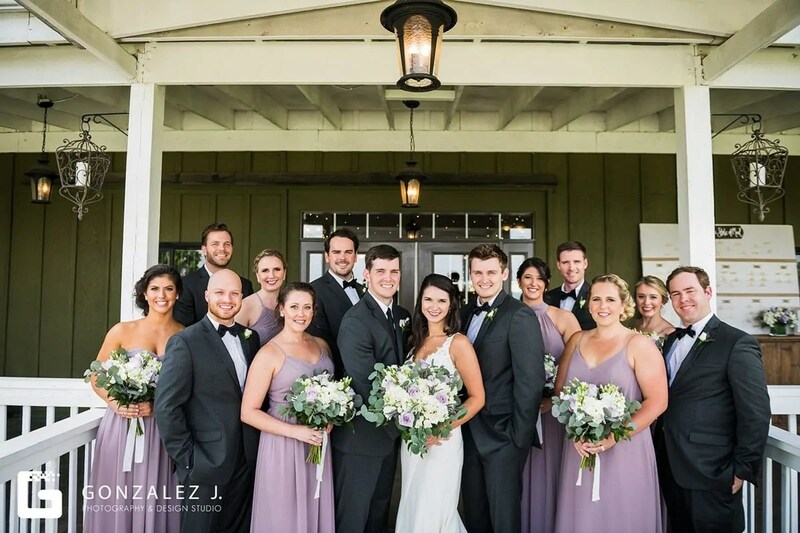 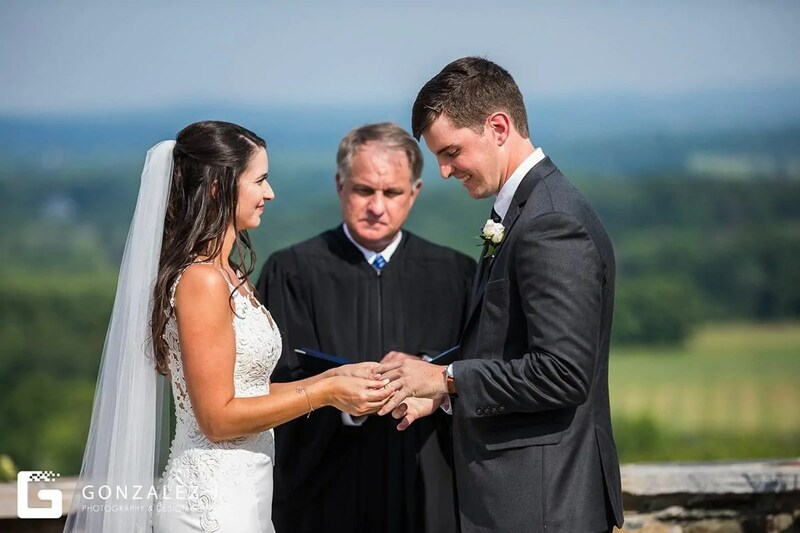 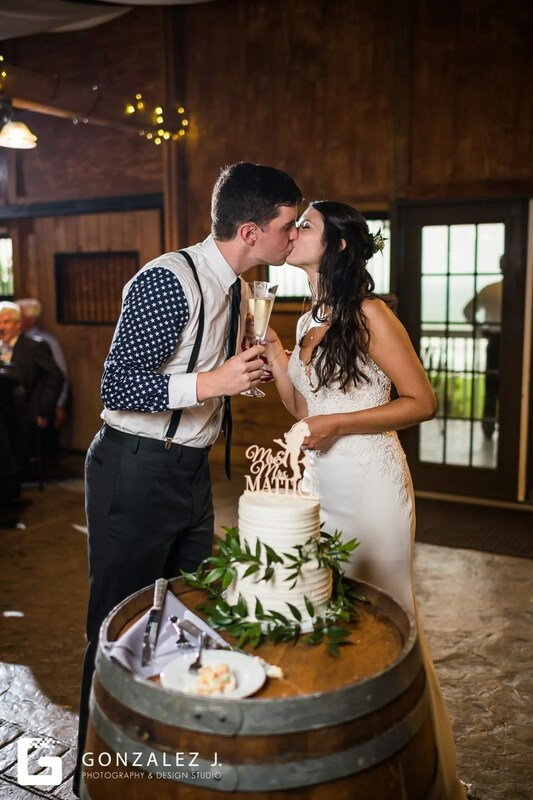 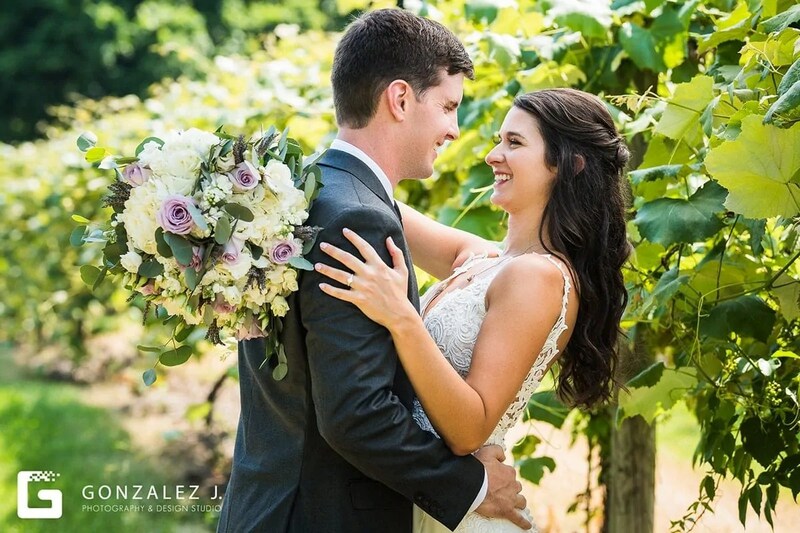 Danielle and Taylor met as undergrads in Knoxville, Tennessee at The University of Tennessee. 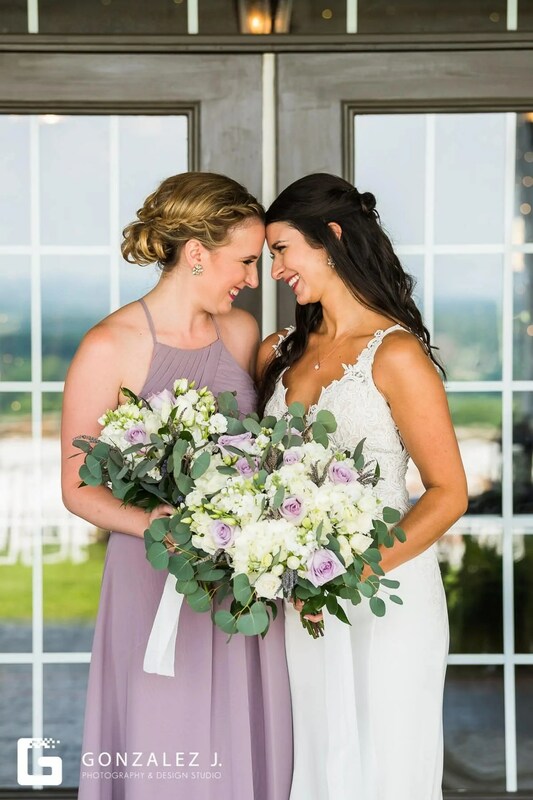 Danielle was a collegiate rower, and Taylor comes from a long-line of orange-loving Vols. 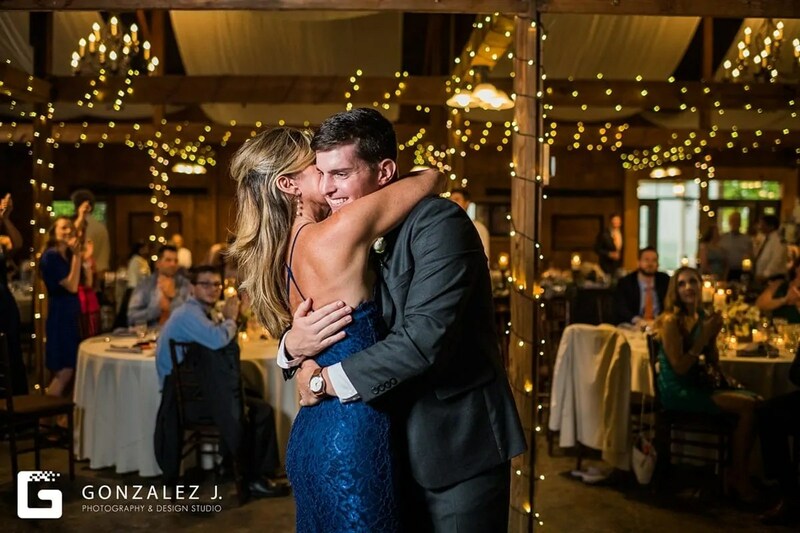 Although they had classes together, these two lovebirds didn’t meet until a fateful night out with friends….what started with a night-out dancing on the town blossomed into a long-term beautiful relationship that made it through multiple years of long-distance across multiple states. 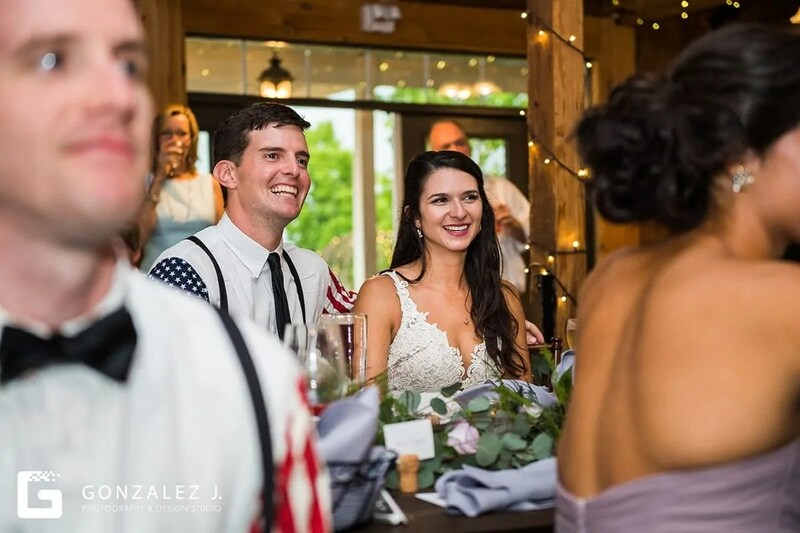 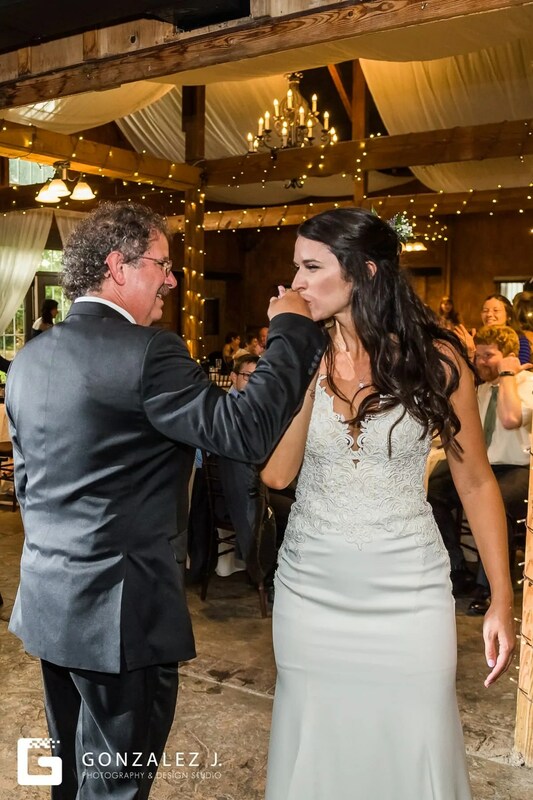 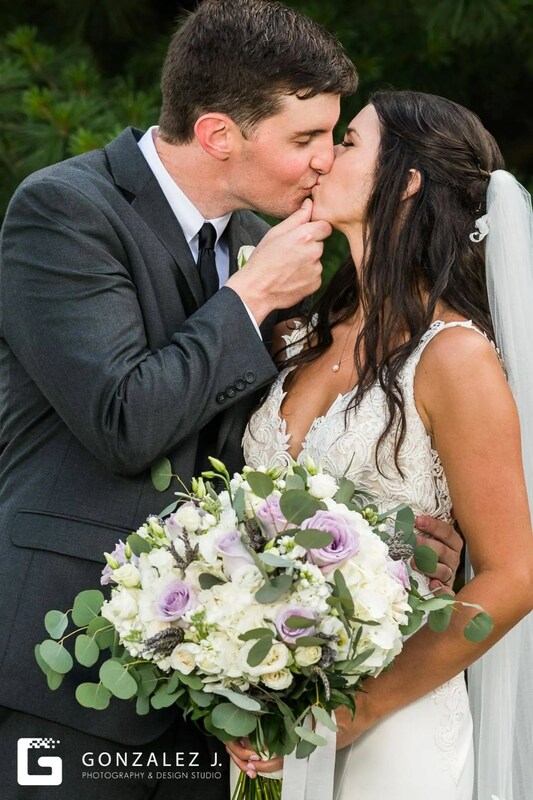 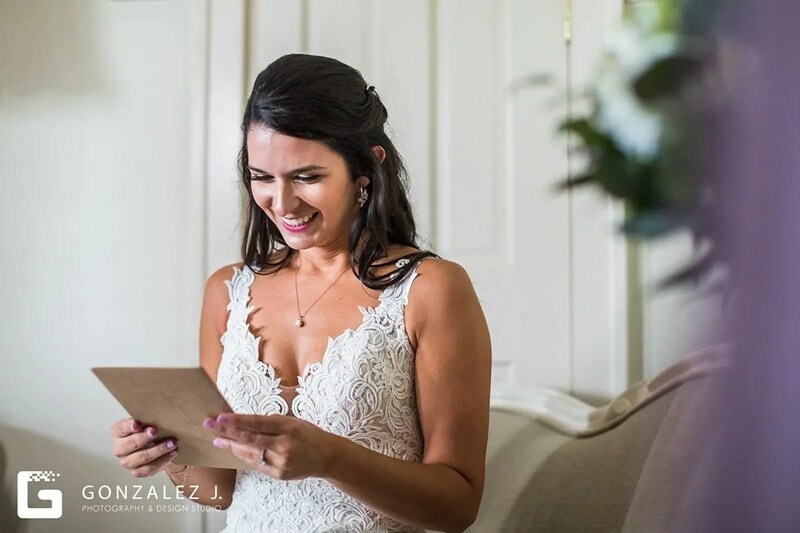 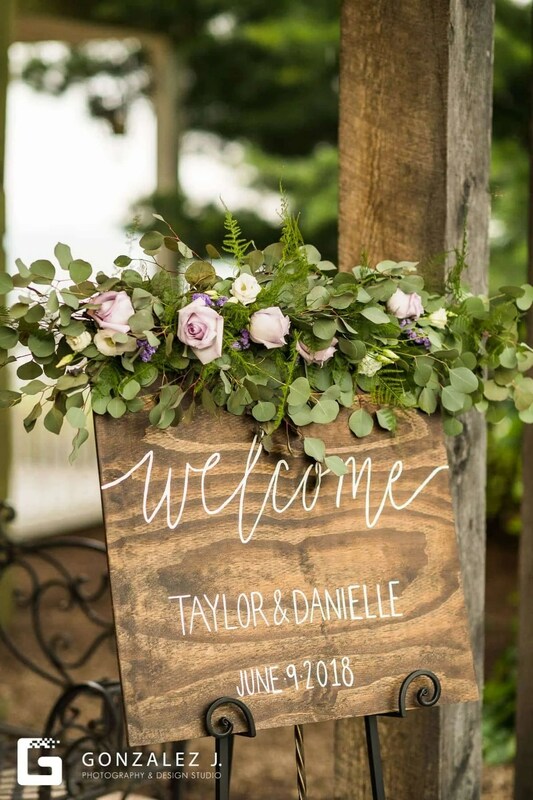 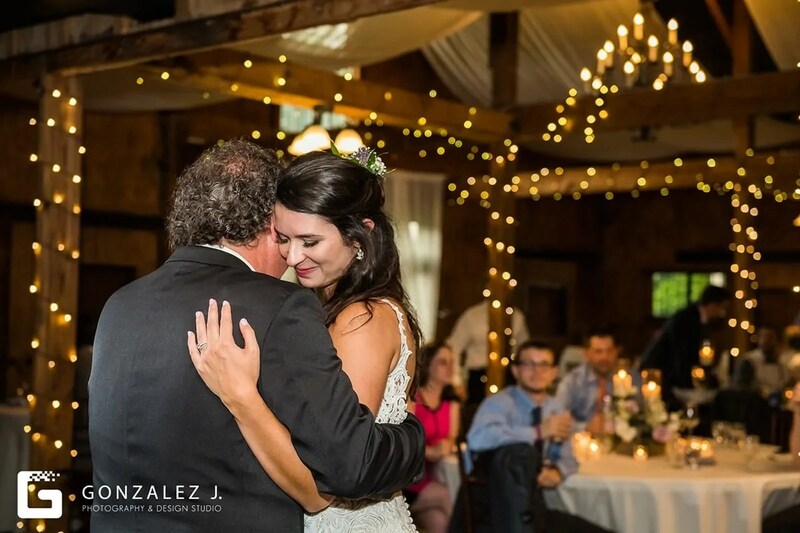 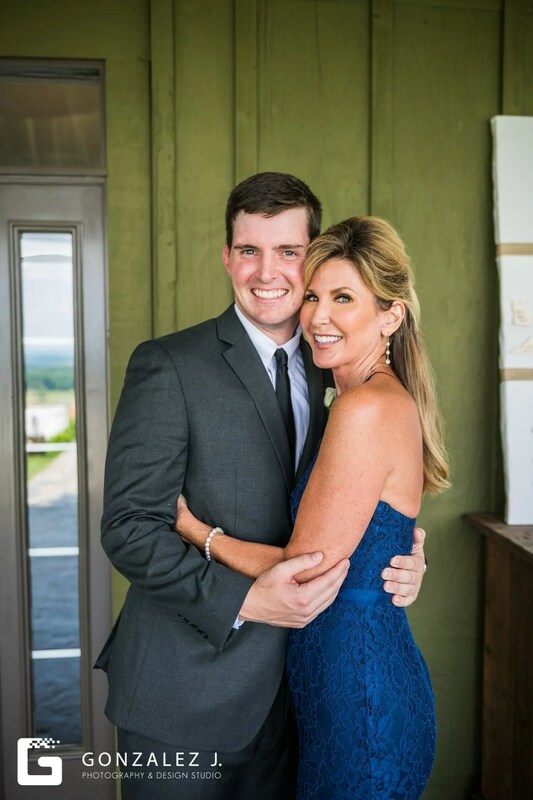 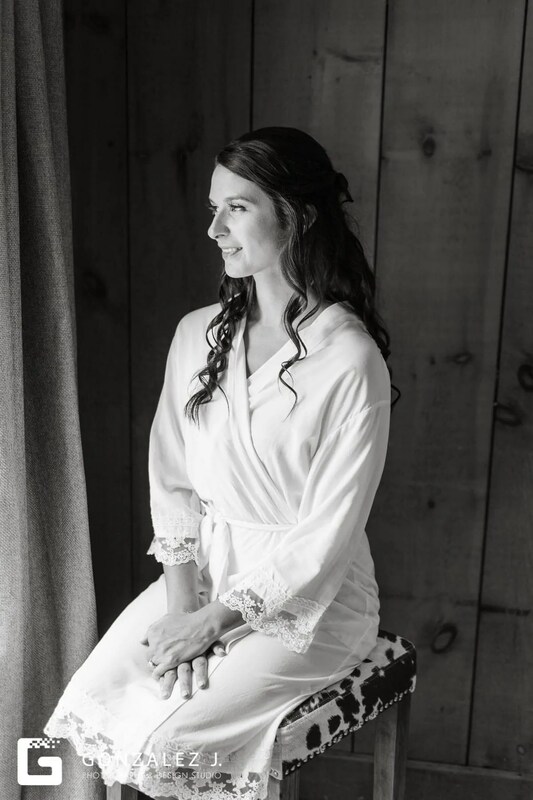 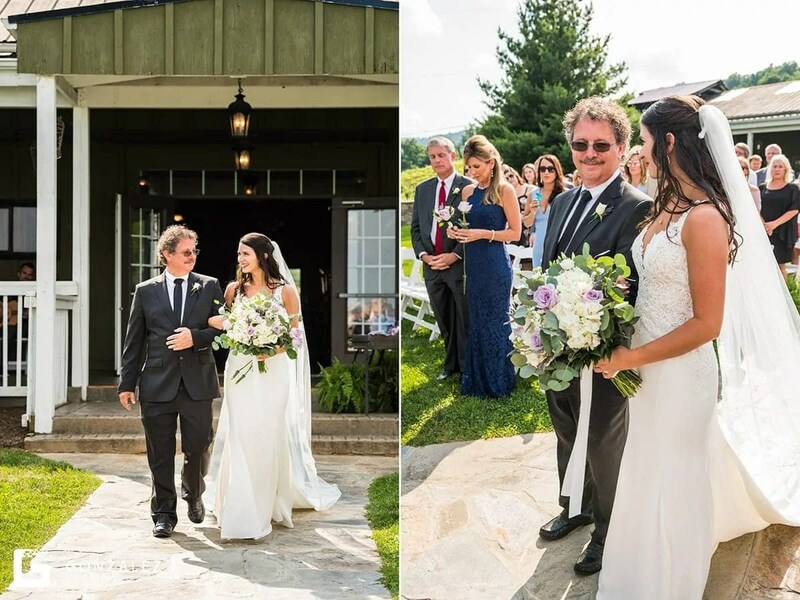 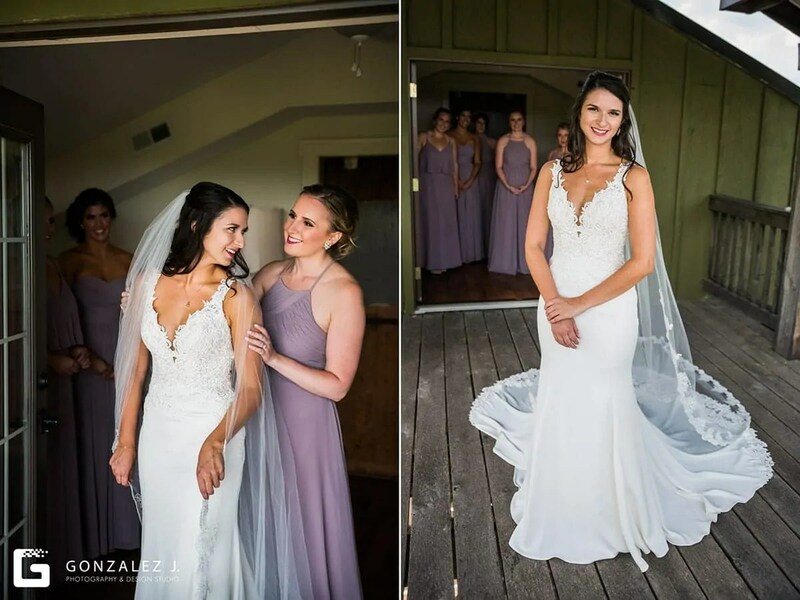 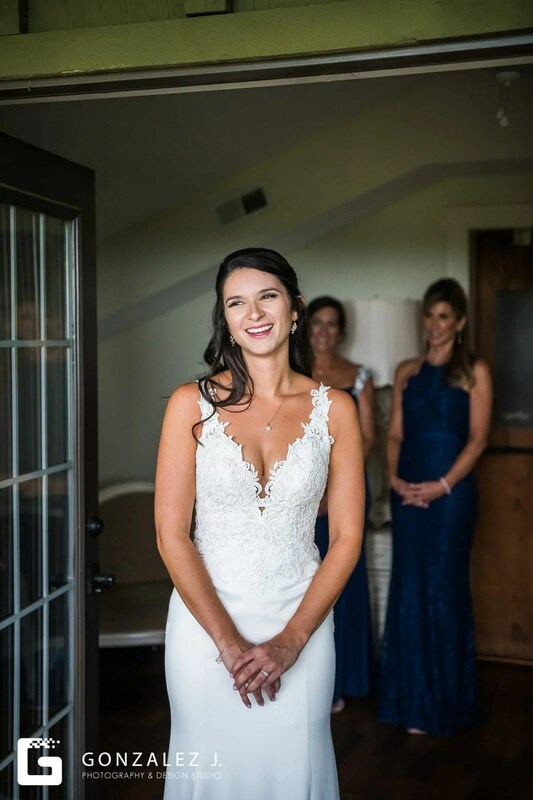 After finally starting a new life together in Atlanta, Taylor proposed to Danielle back where it all began…in Tennessee. 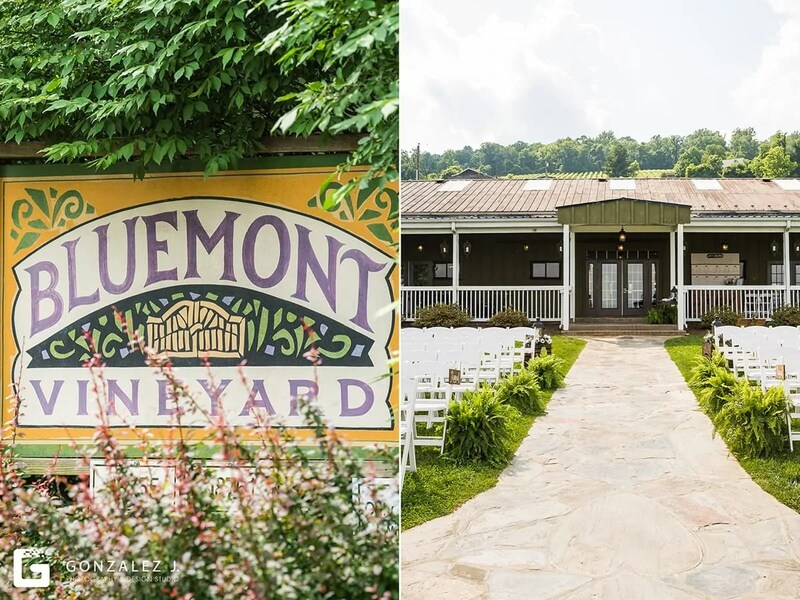 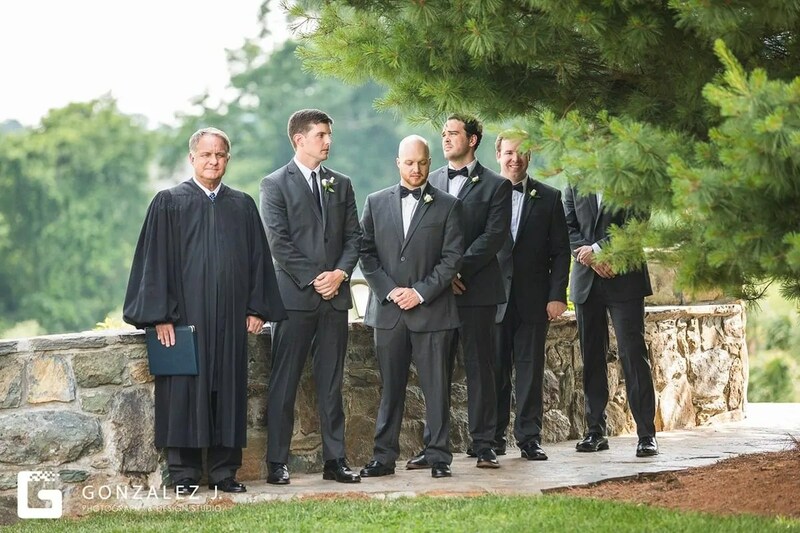 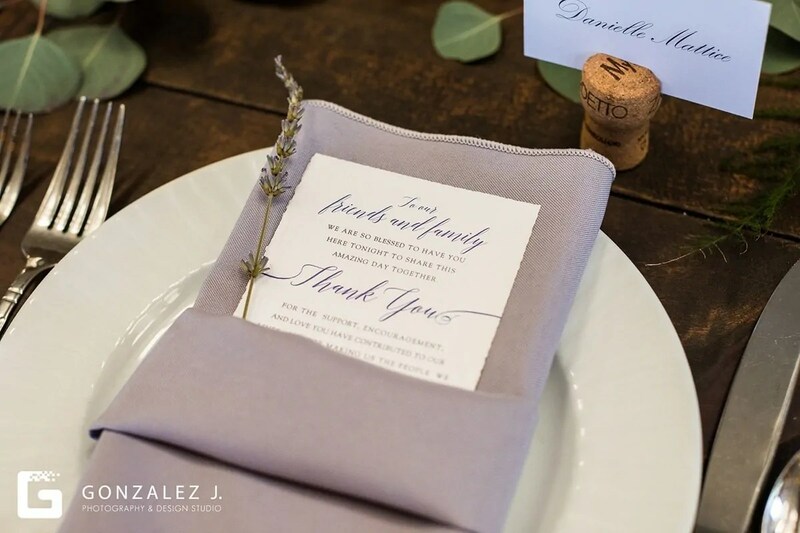 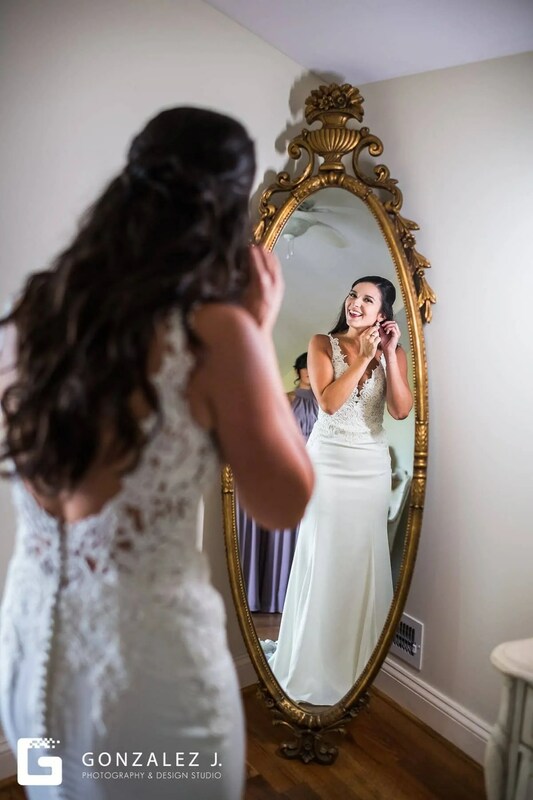 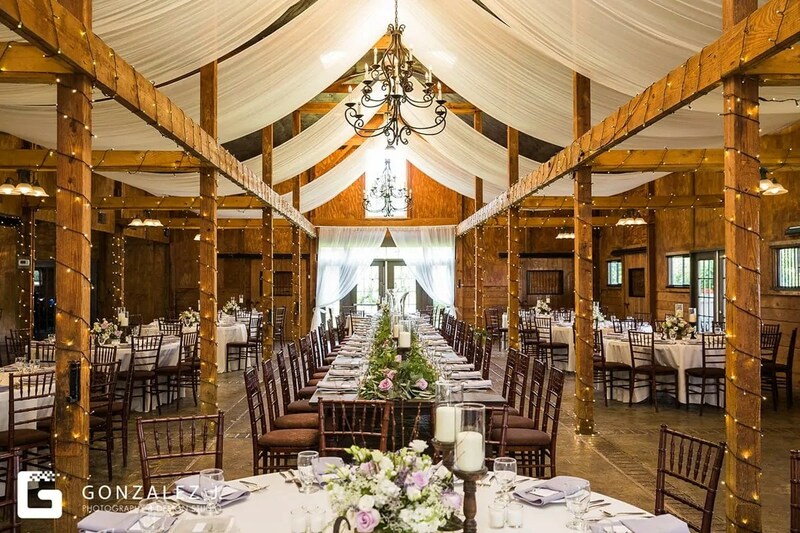 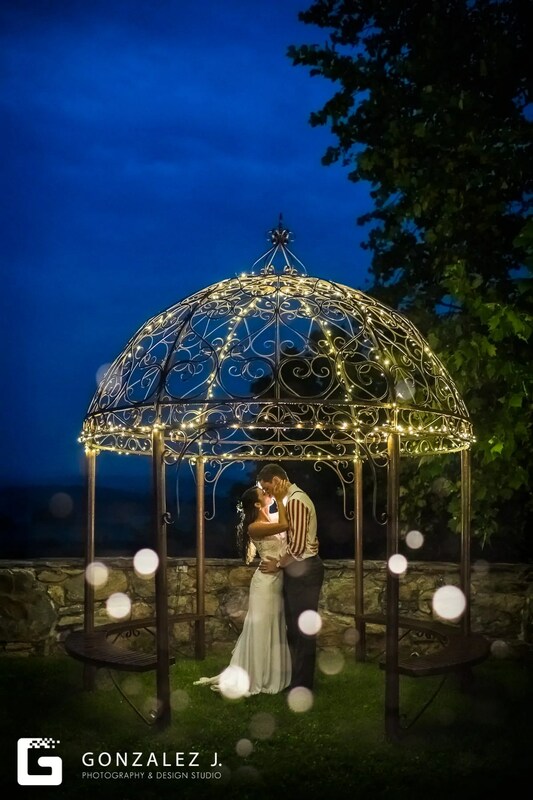 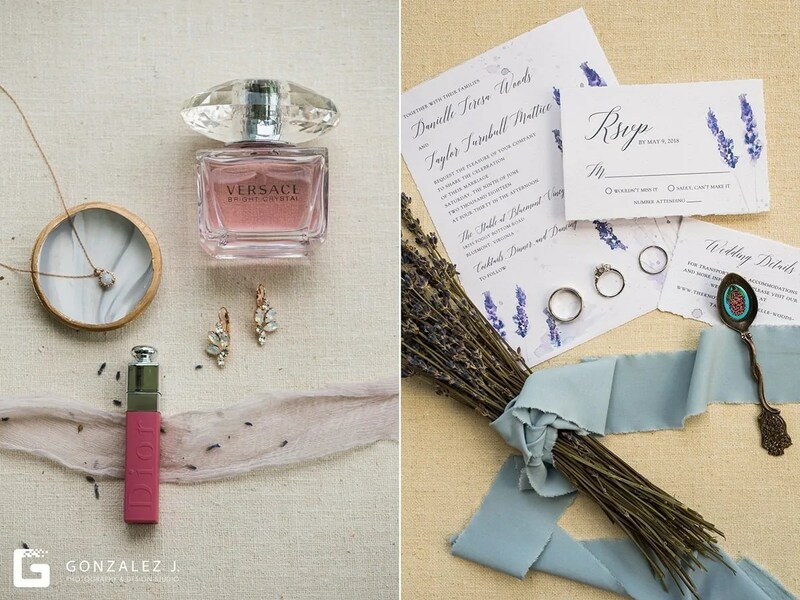 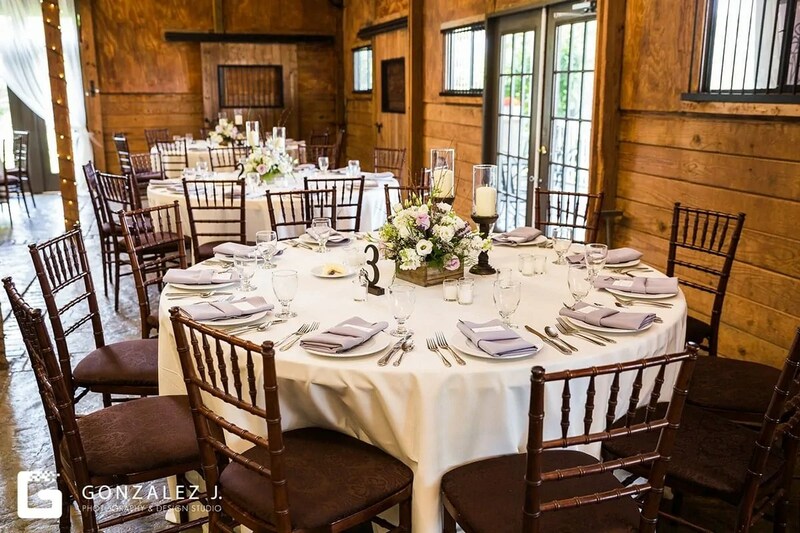 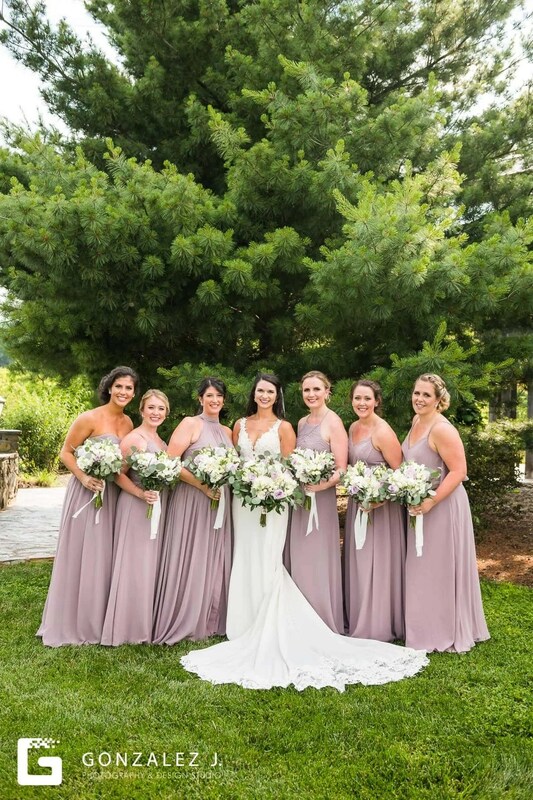 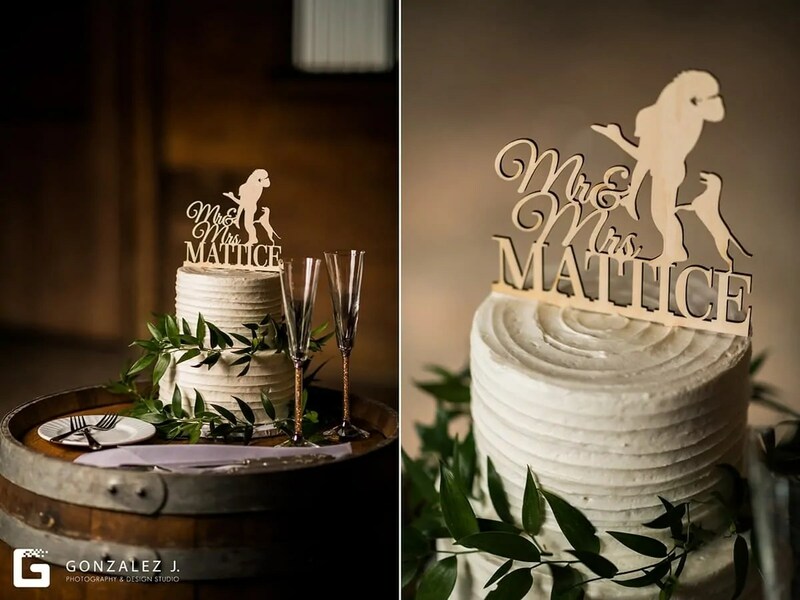 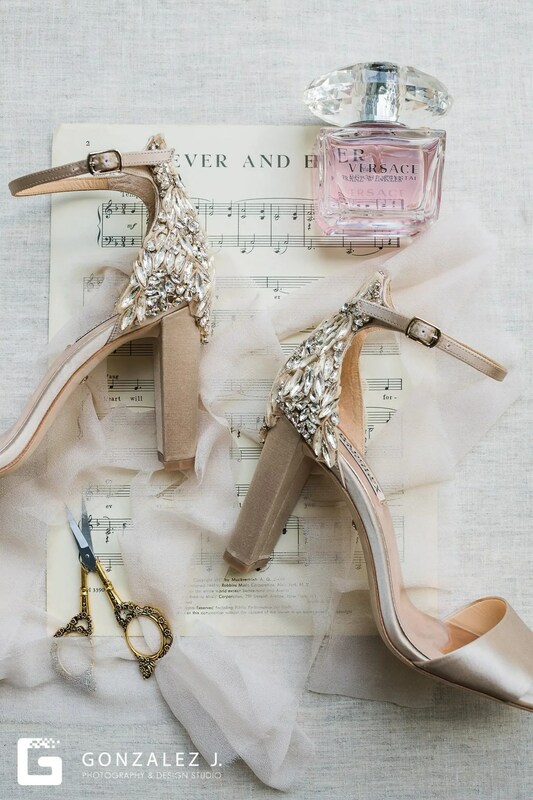 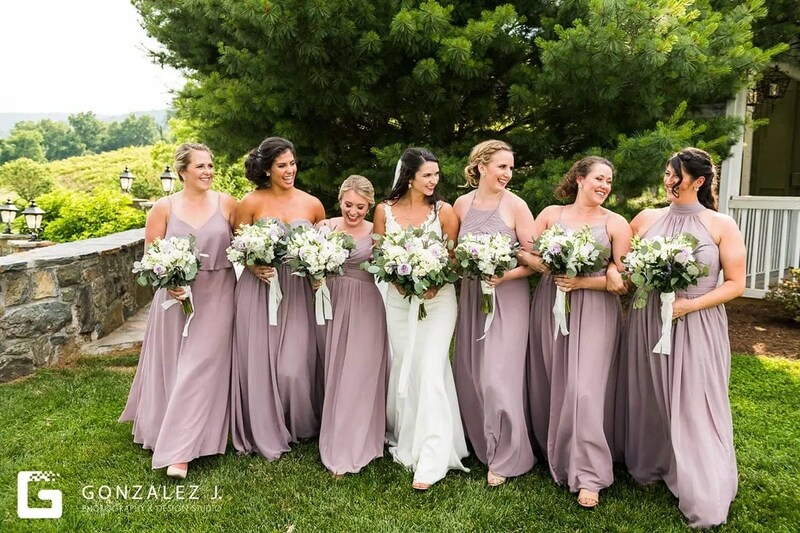 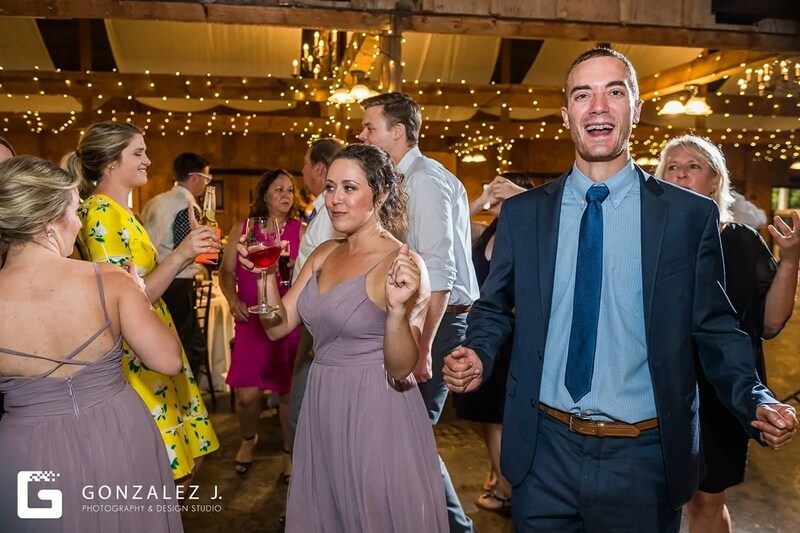 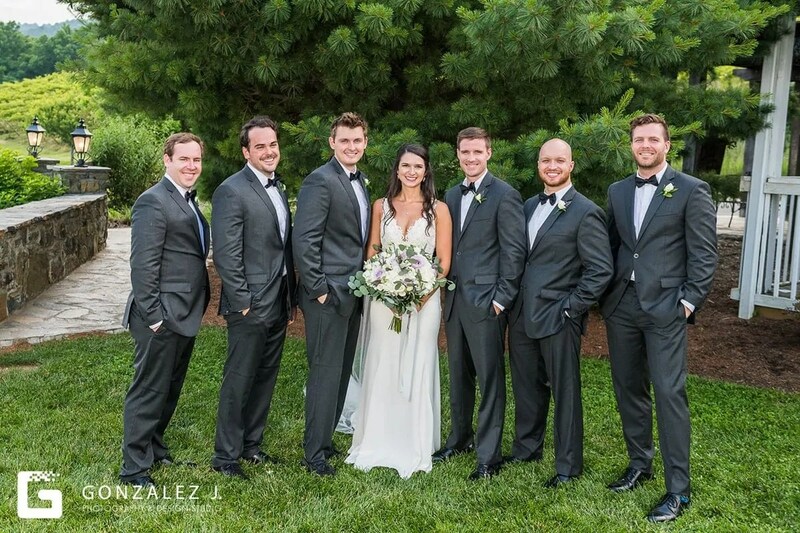 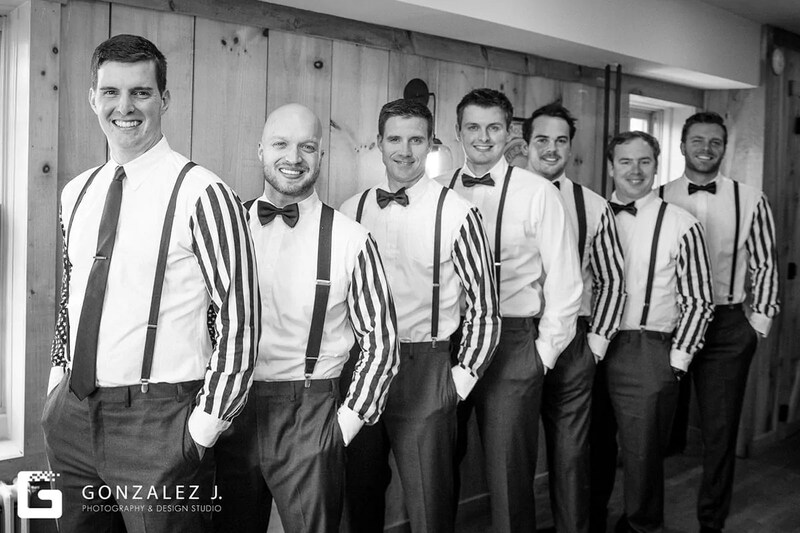 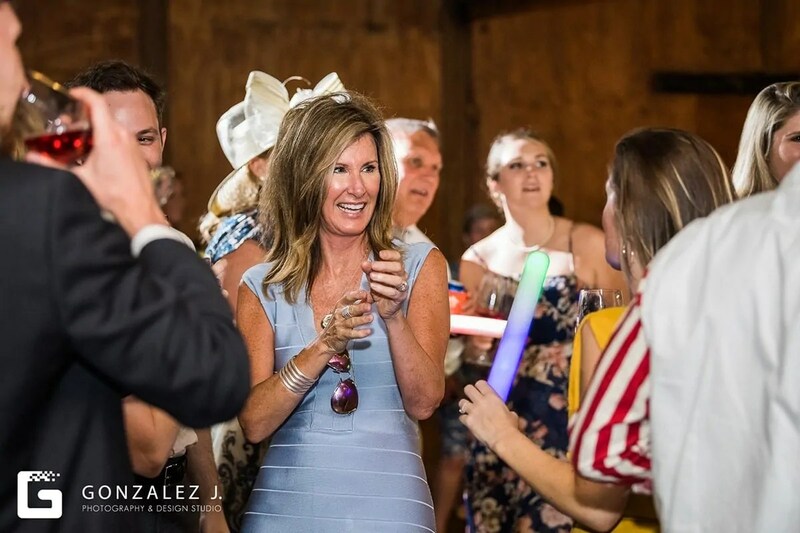 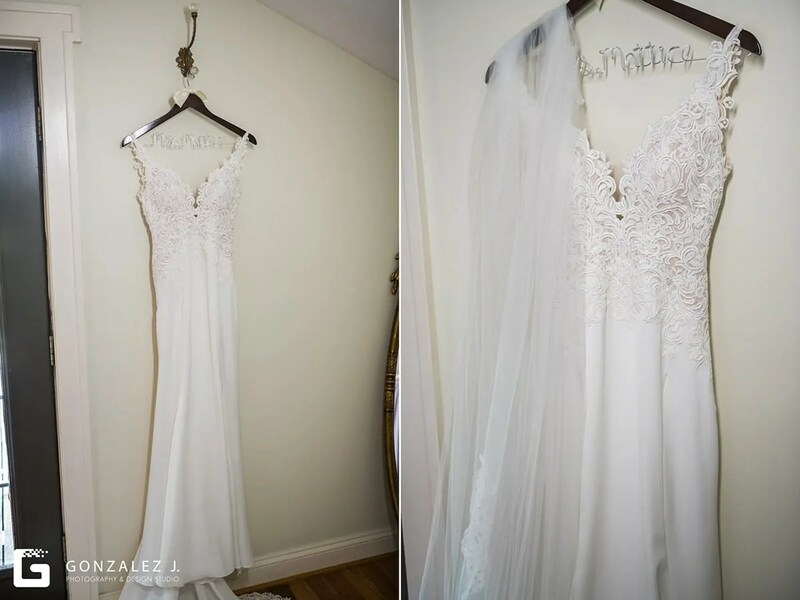 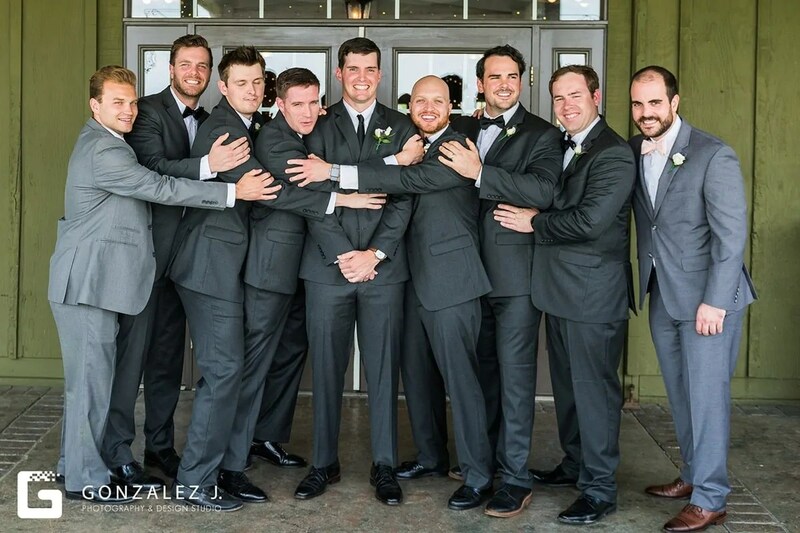 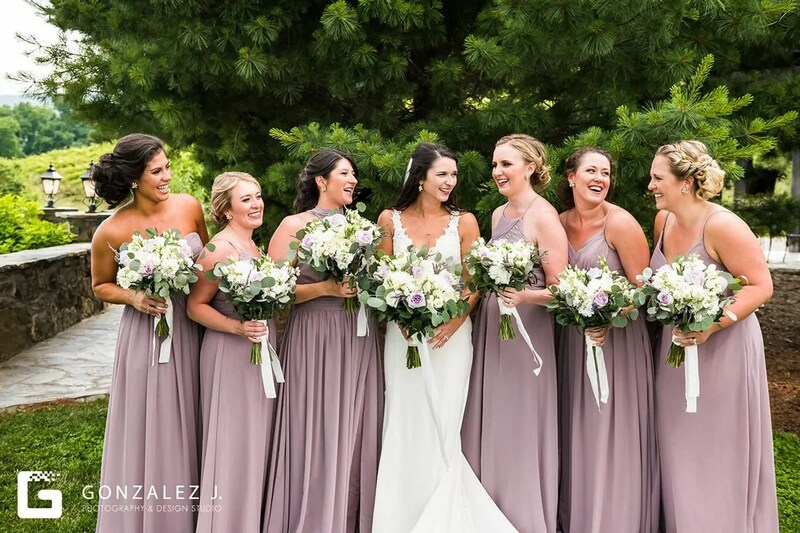 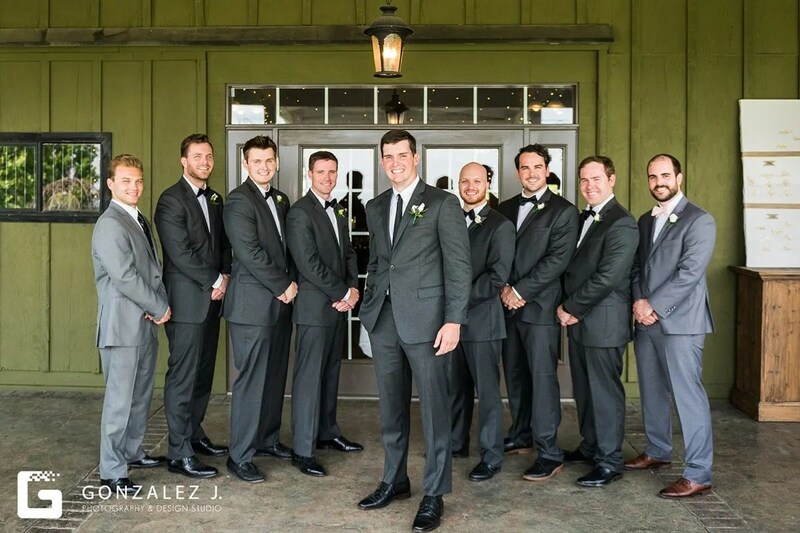 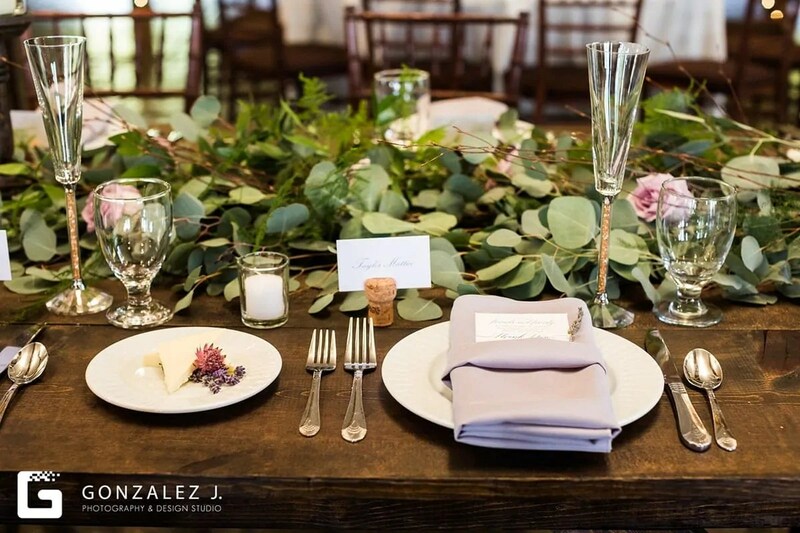 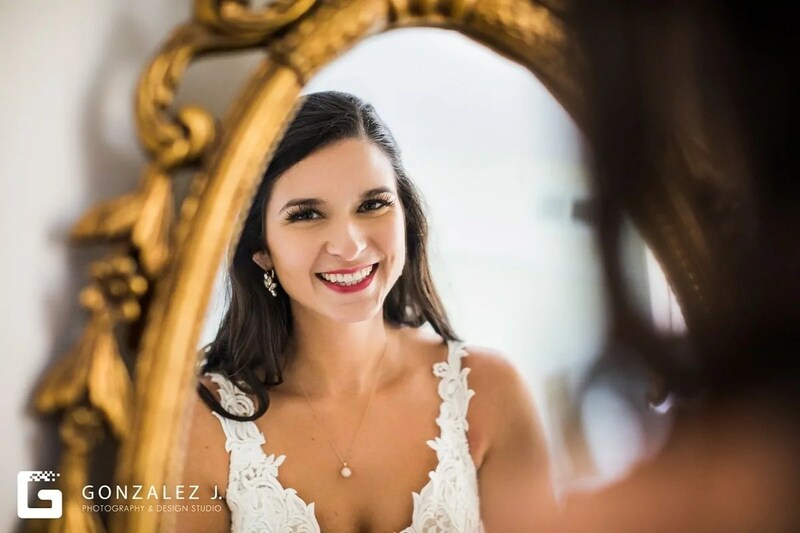 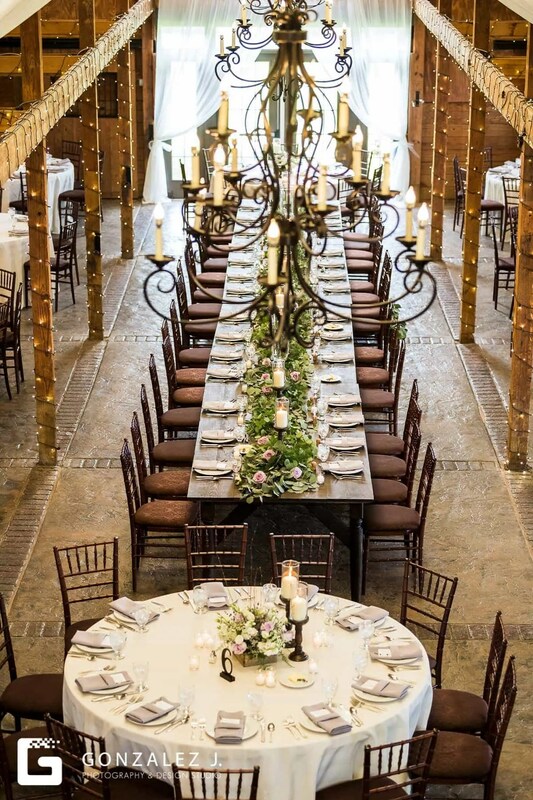 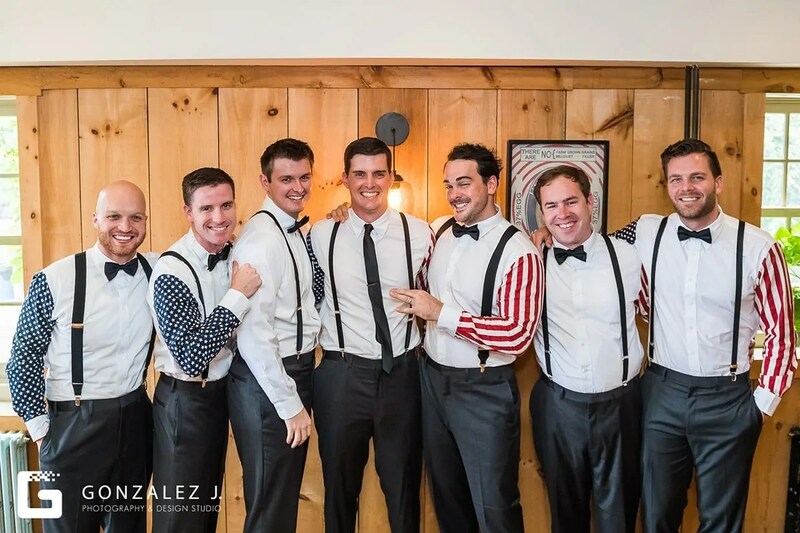 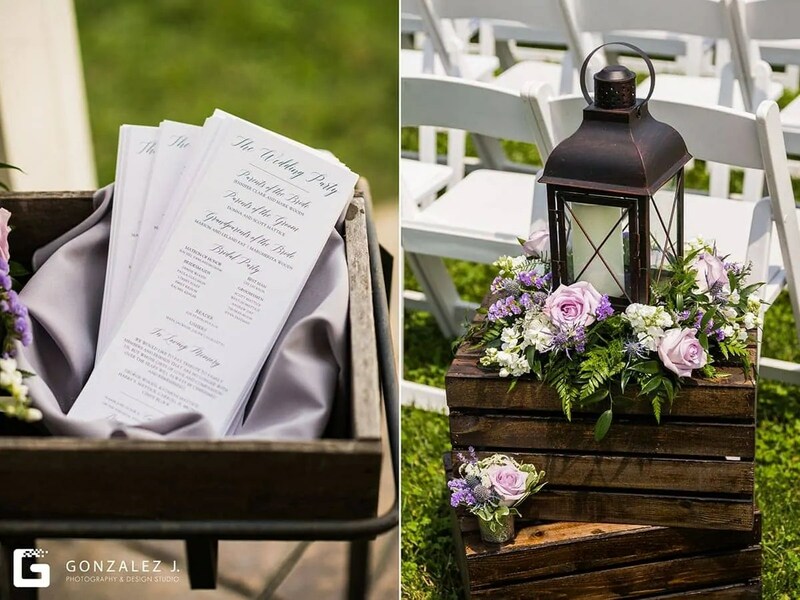 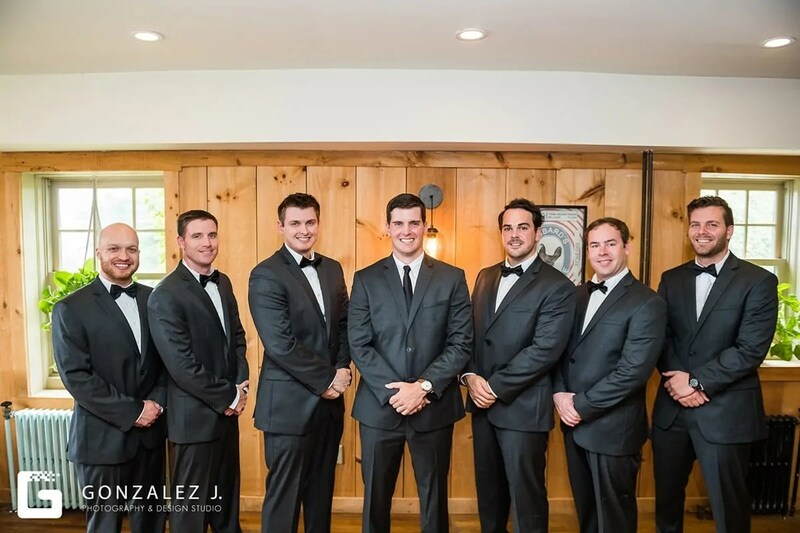 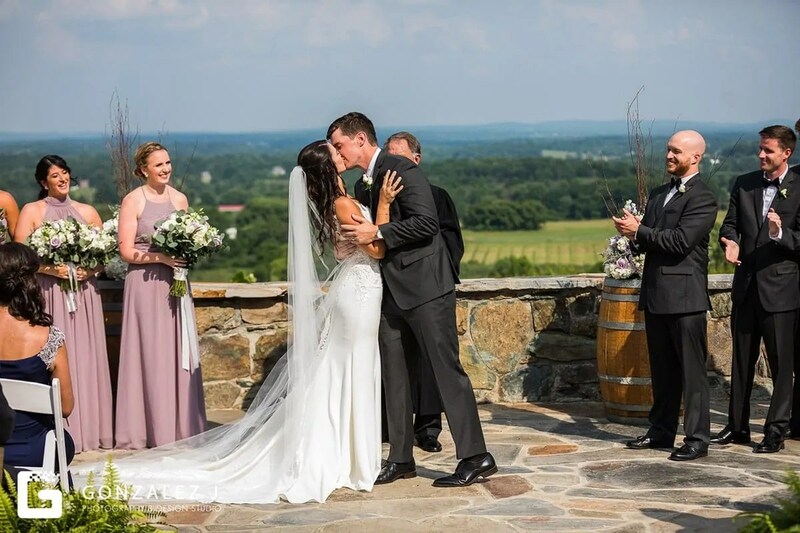 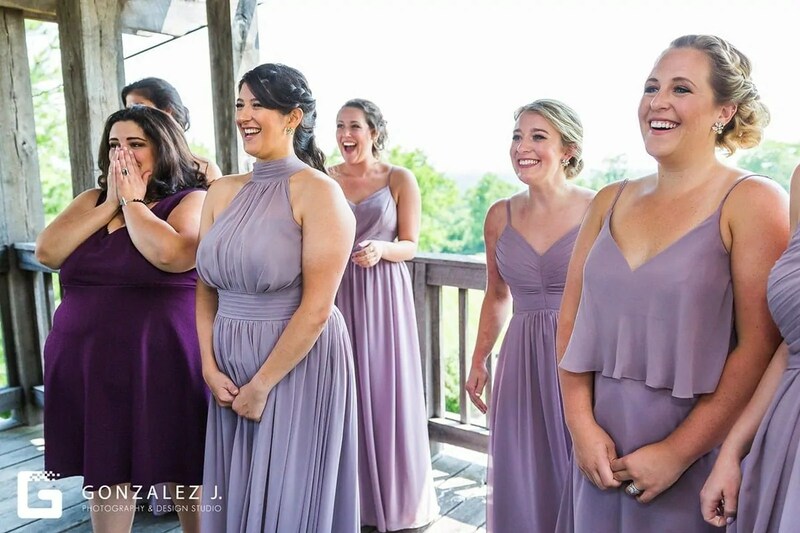 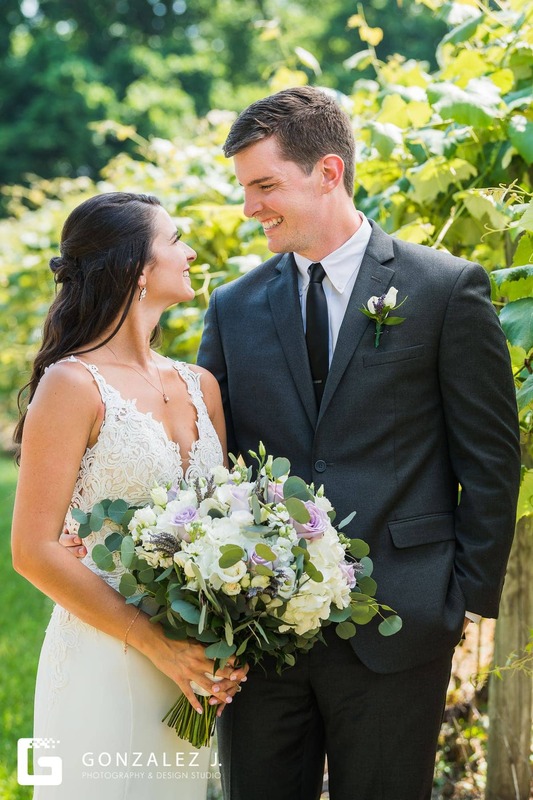 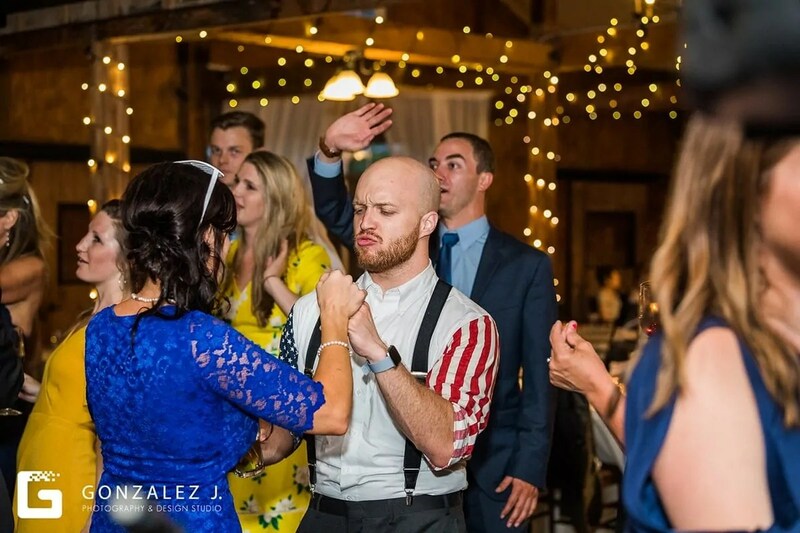 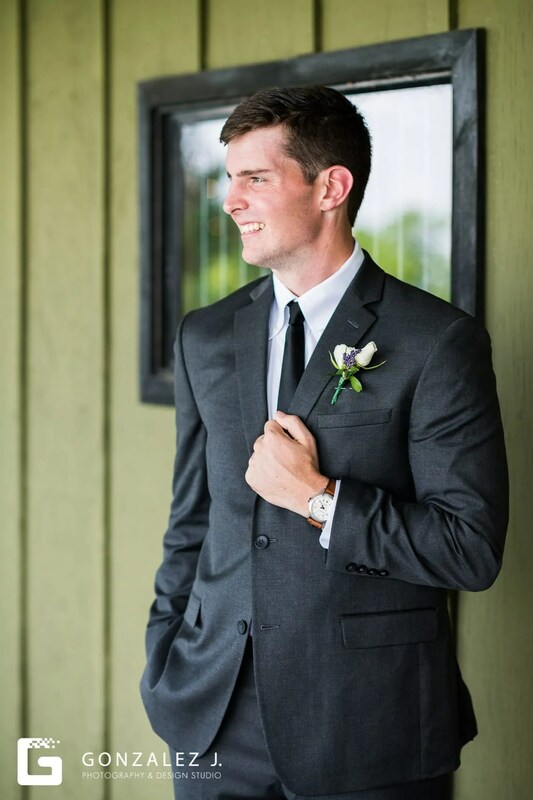 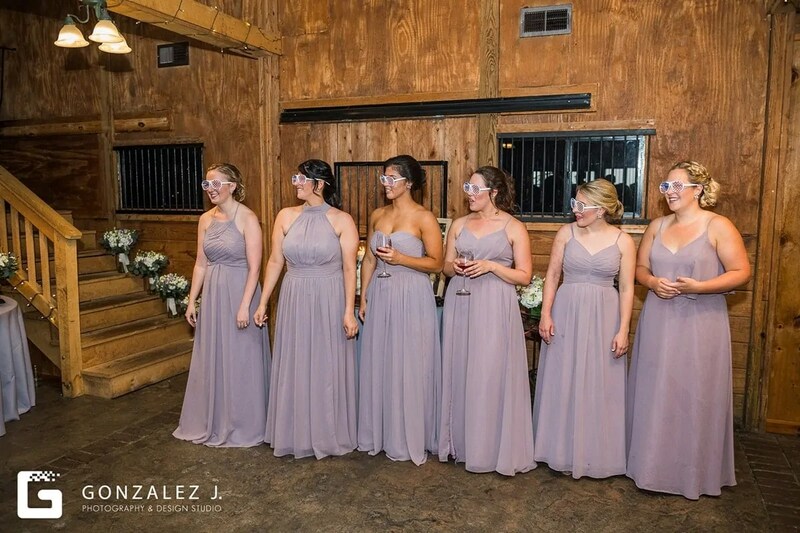 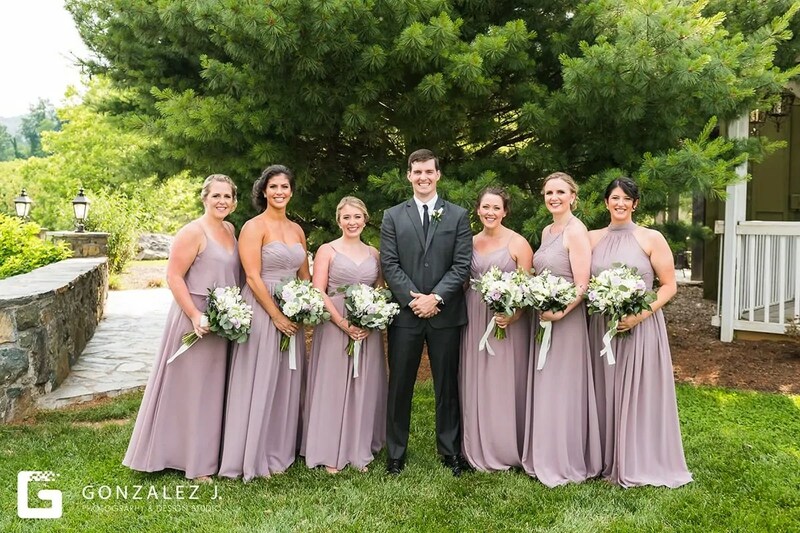 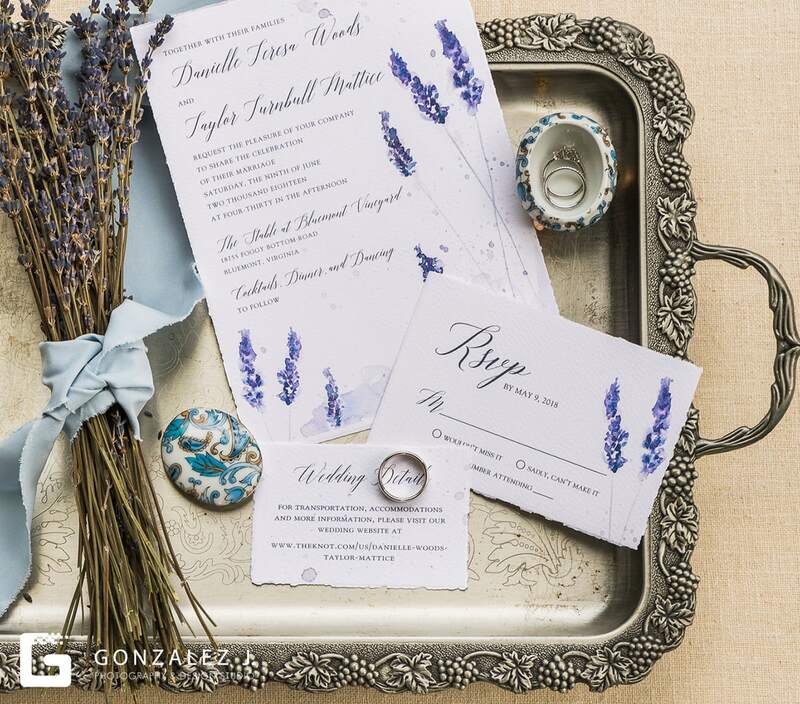 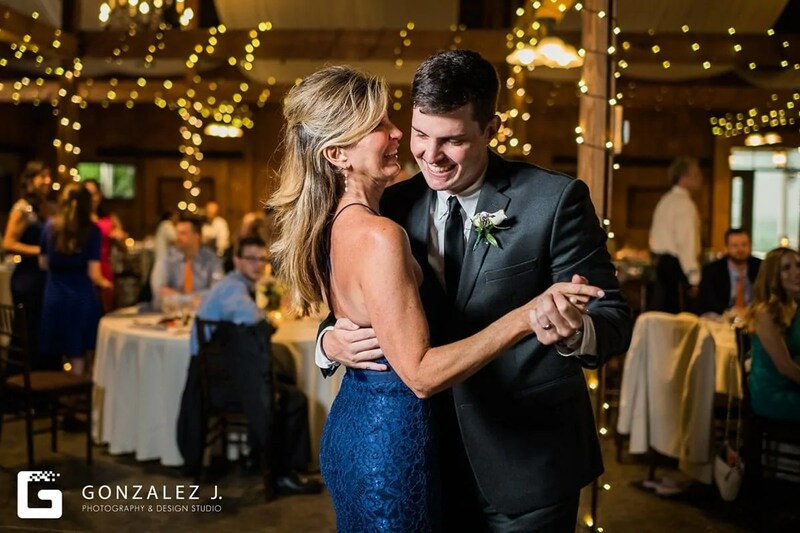 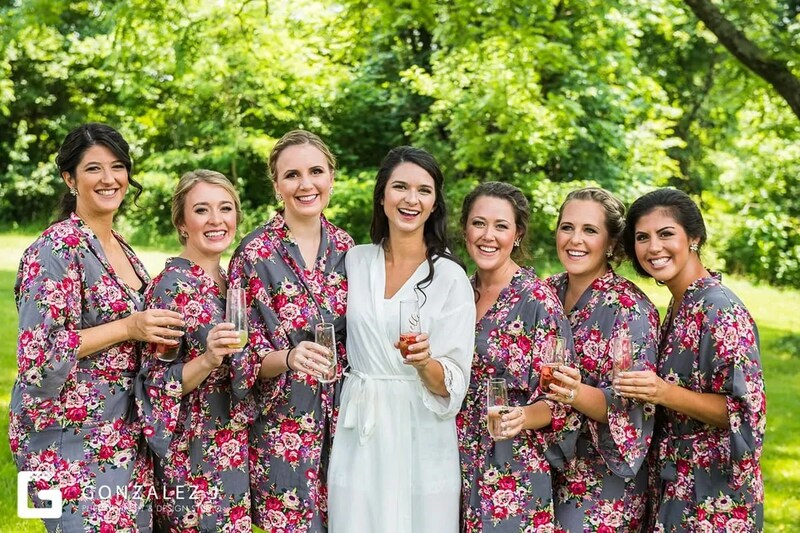 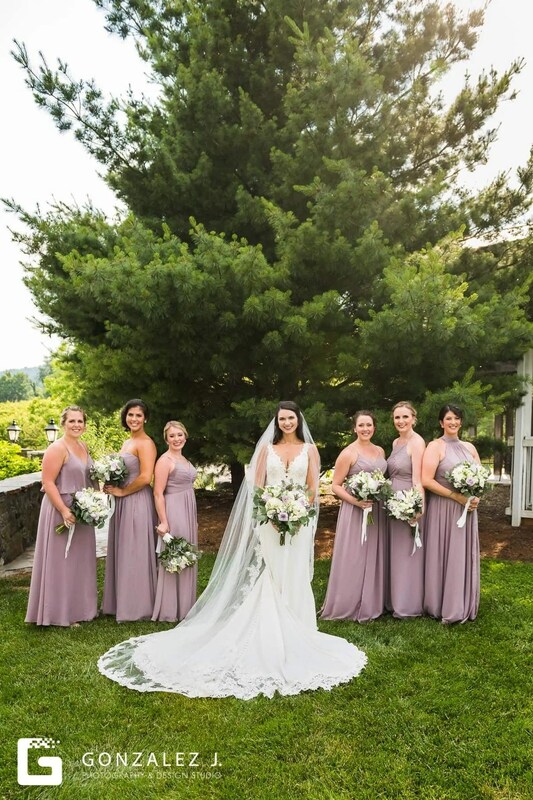 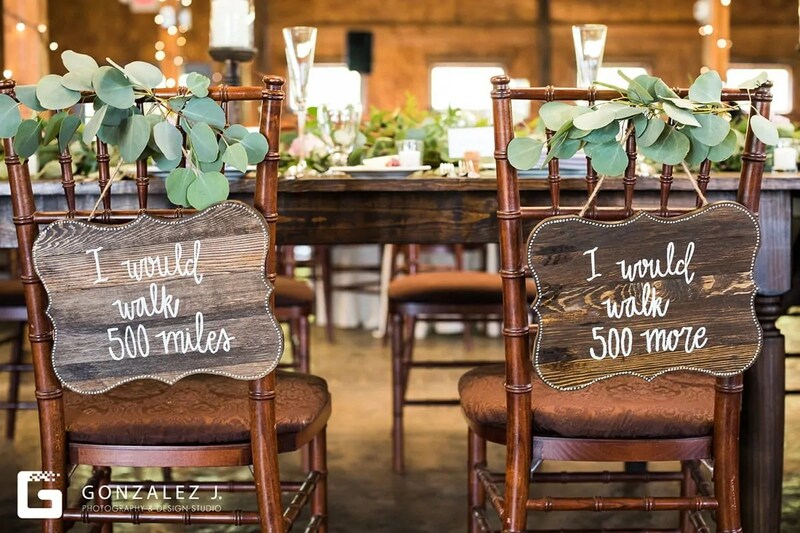 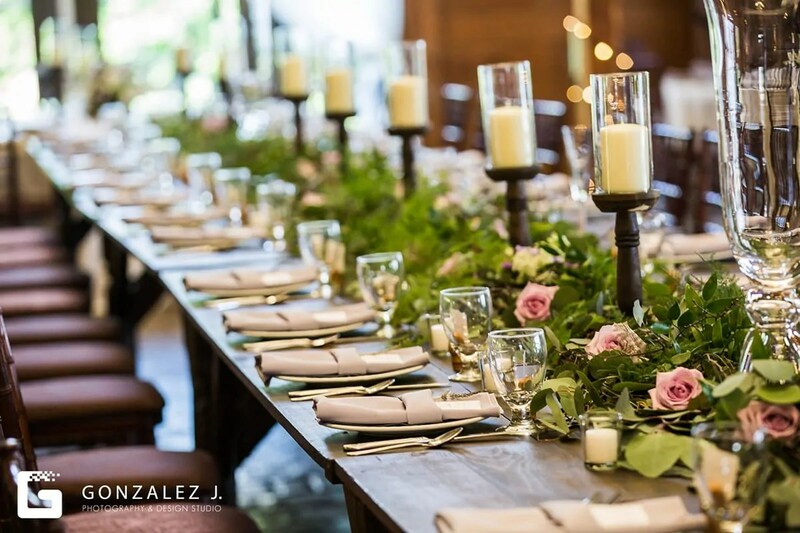 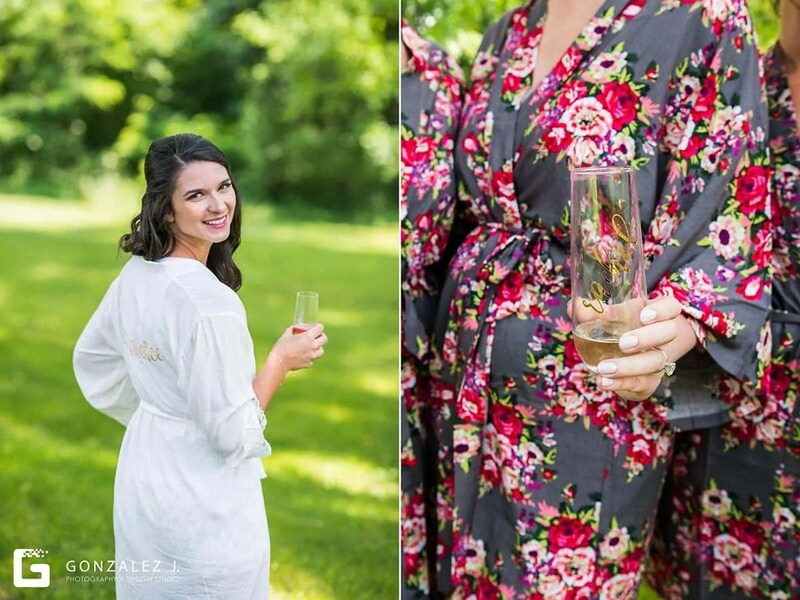 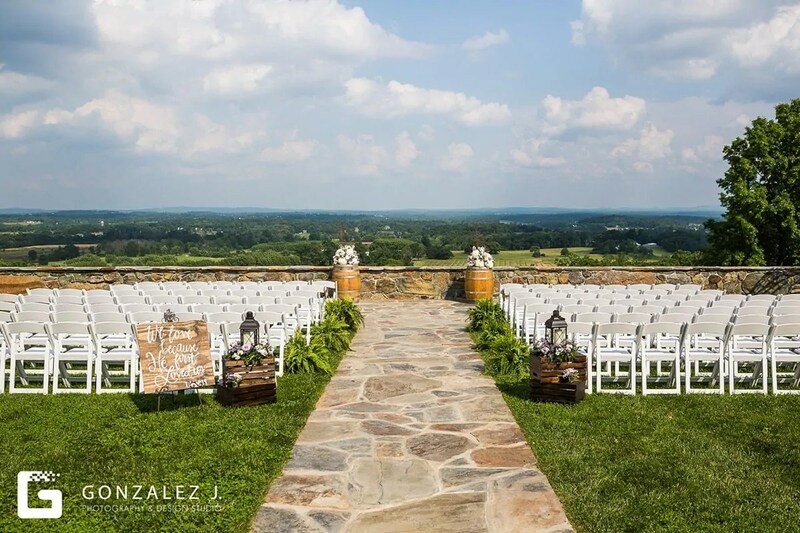 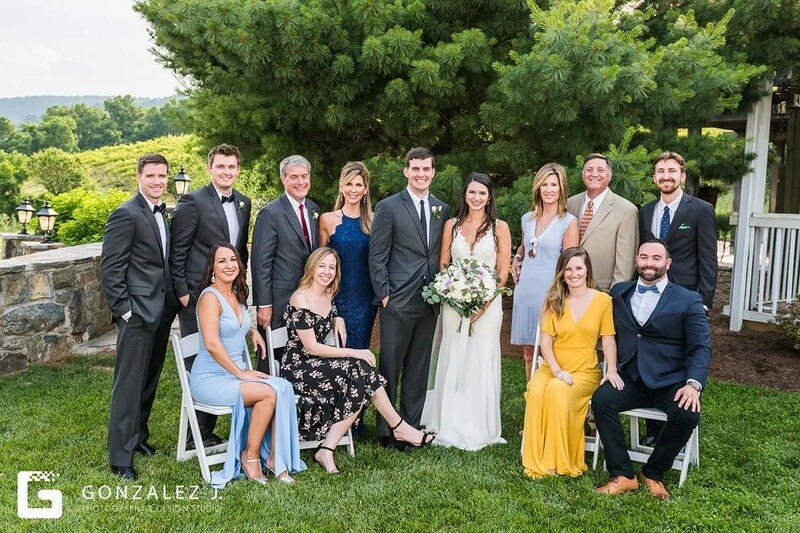 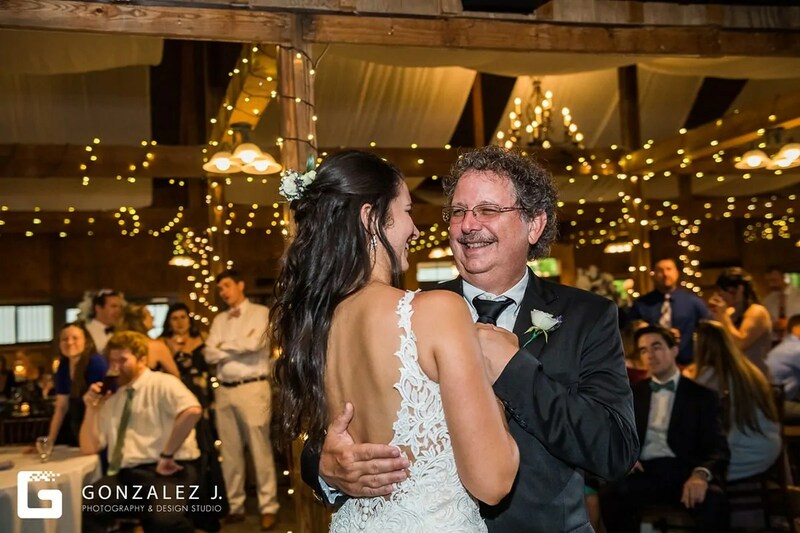 Their wedding celebration in Virginia was TONS of fun – it was truly a celebration with all of their closest friends, and this group KNOWS how to have fun. 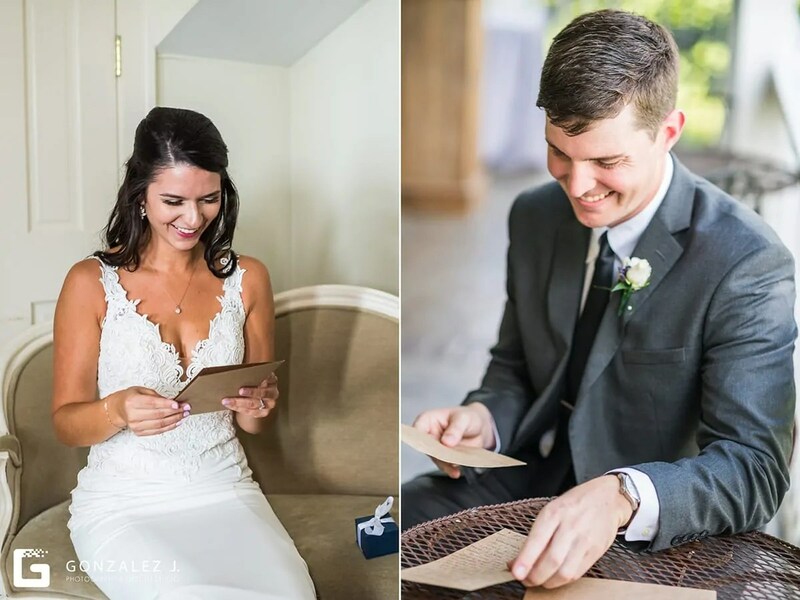 We loved witnessing all of the joy and laughter between these two all day long, and as so thankful we were able to capture their special day. 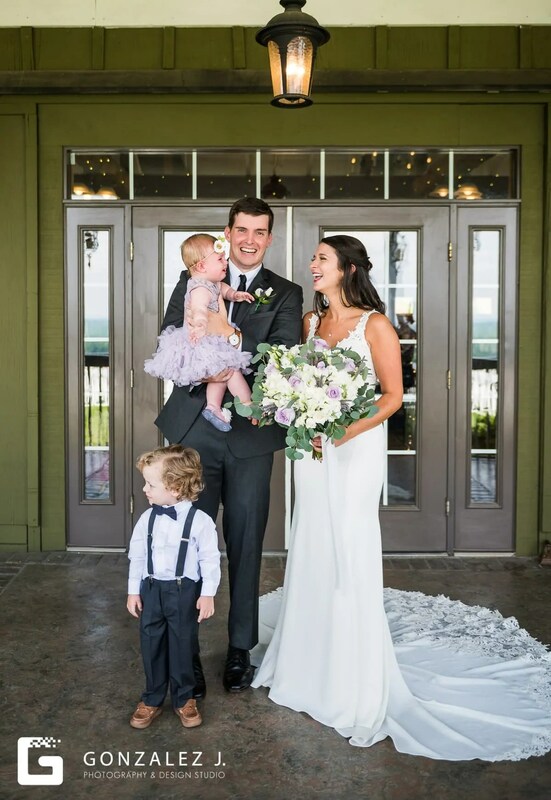 These two have a lifetime ahead of them of more of the same, and we loved being a part of the first day of the rest of their lives. 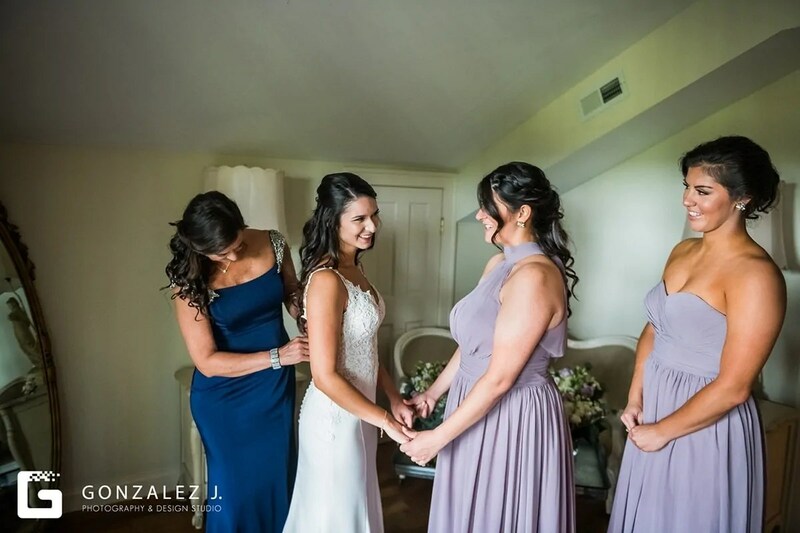 Thank you again, Danielle + Taylor! 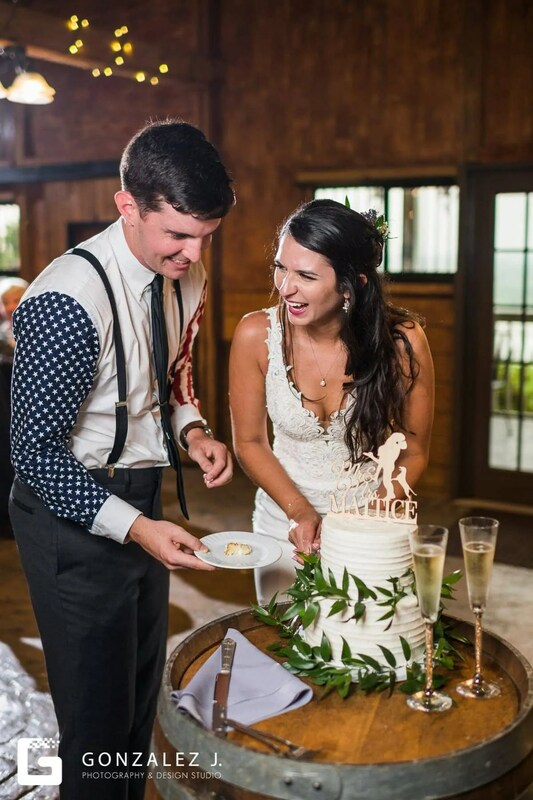 You two are gems!